Fighting black rot, club root, sclerotina blight, wire stem, and charcoal rot before they ruin harvests and kill your hydroponic plants must be a priority for indoor growers. 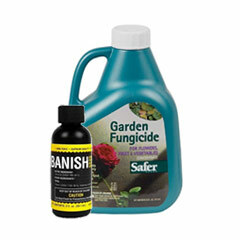 Fortunately for indoor growing enthusiasts, there are several specially formulated food-safe fungicide options to control fungi for indoor fruit, vegetable, and ornamental species. 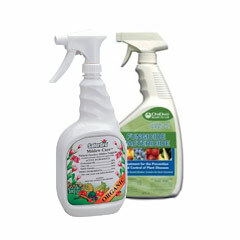 Are you experiencing bothersome insects instead? 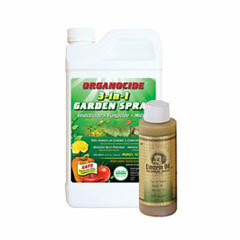 HTG Supply also stocks a number of hydroponic pest control products for killing insects, including spider mite pesticide sprays and washes.